While the water industry works hard to provide a safe and reliable supply of drinking water, challenges to reach this goal have increased in recent years. 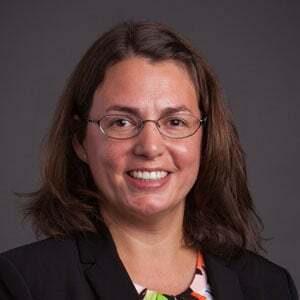 Exploring new ways to evaluate water treatment processes and apply appropriate technology advancements offers operational benefits for plant operators to address these ongoing issues, as well as comply with increasing regulations. 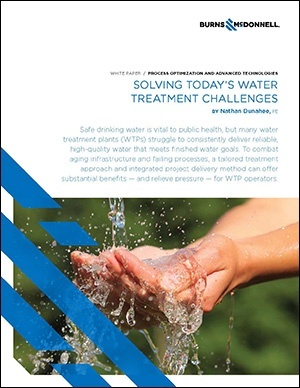 For more information on how to solve today's water treatment challenges, download our white paper.